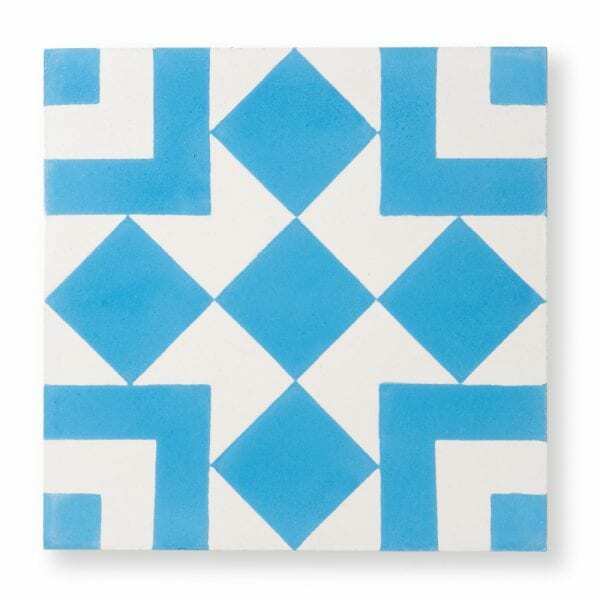 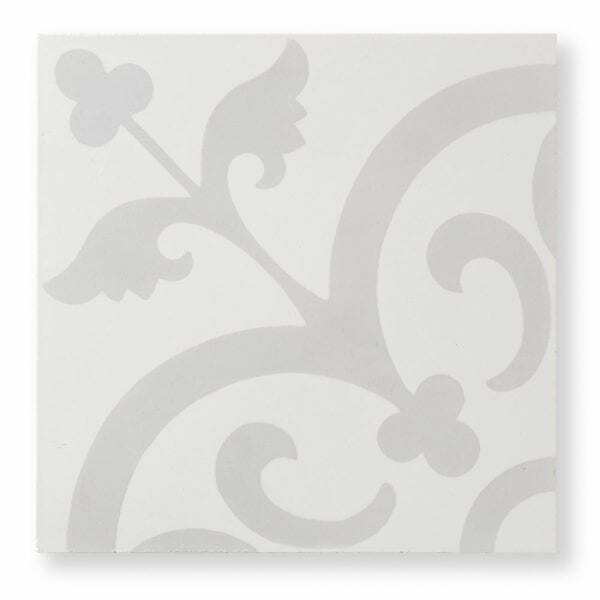 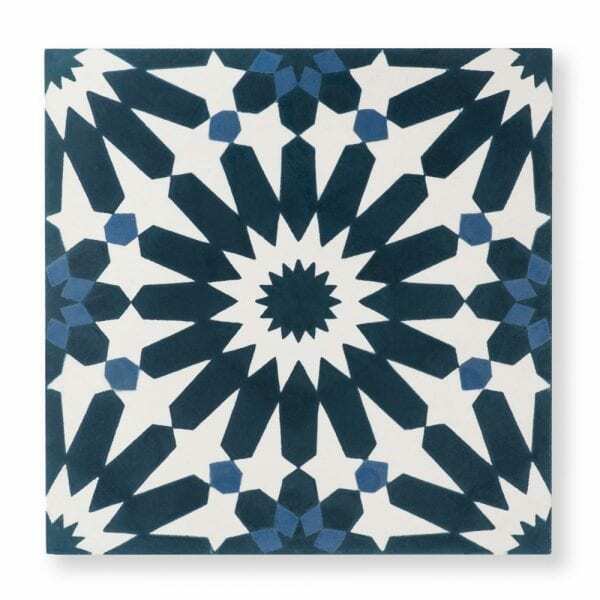 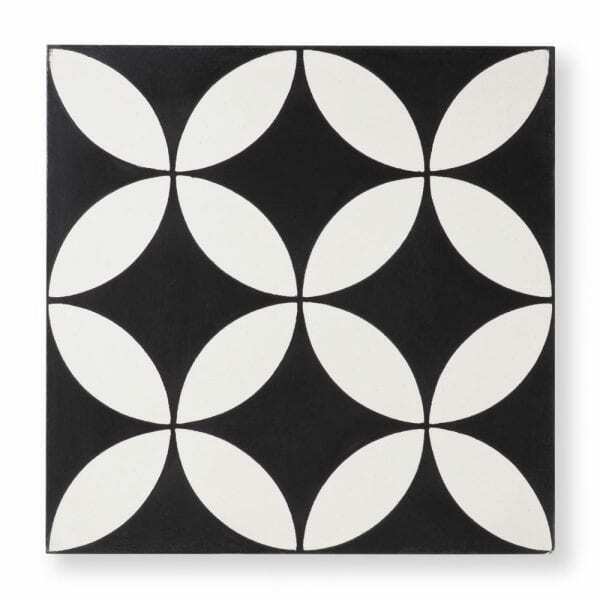 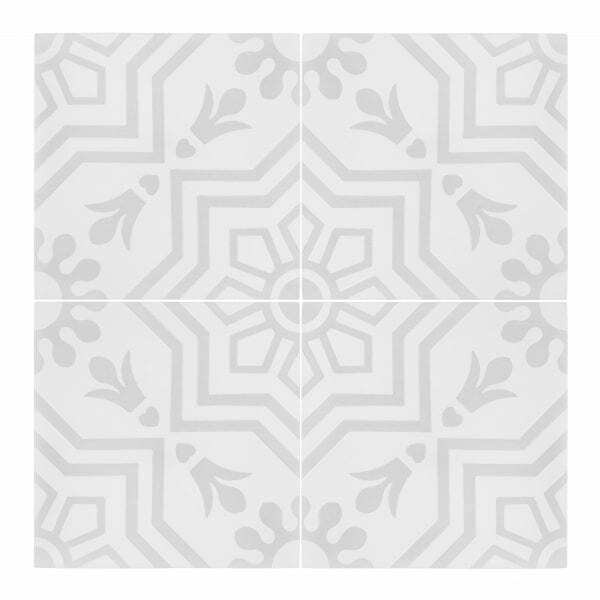 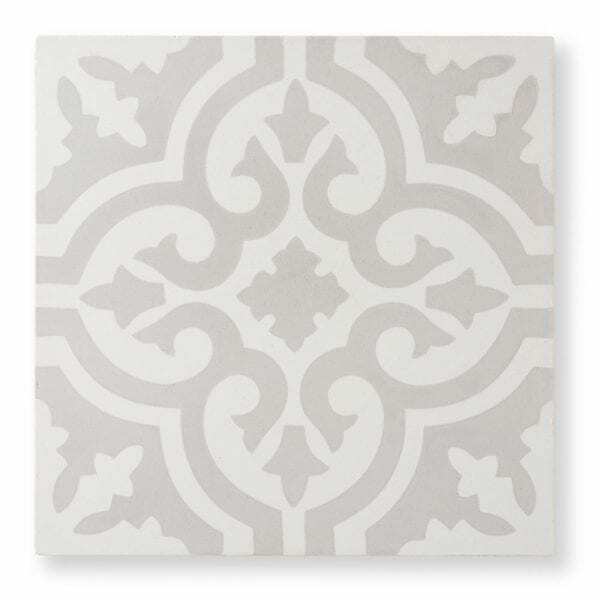 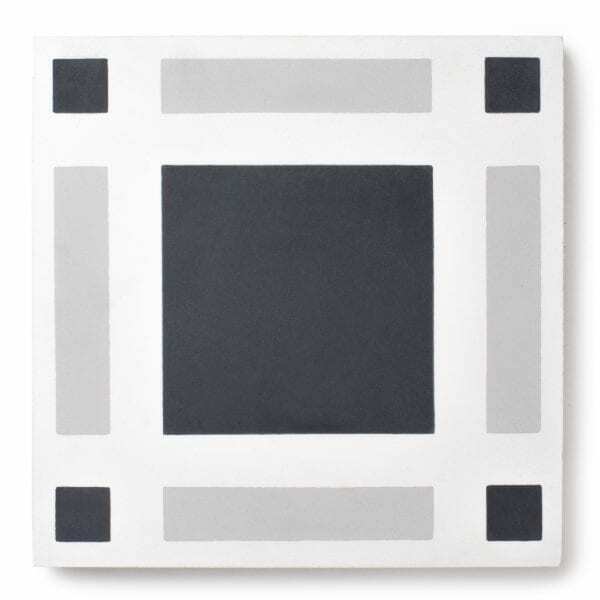 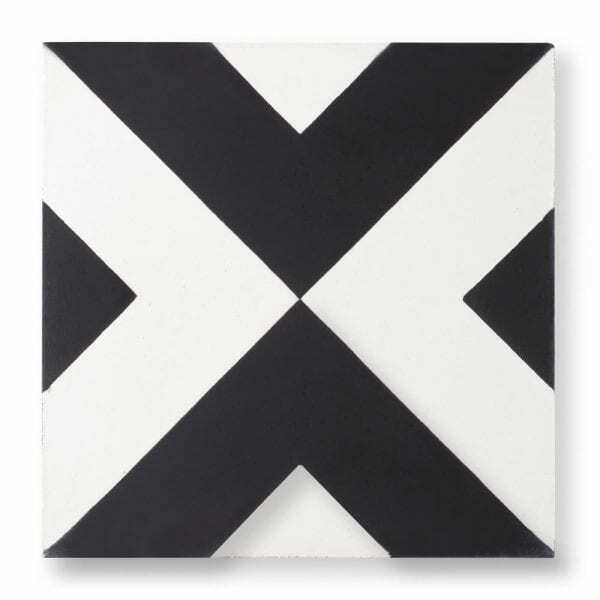 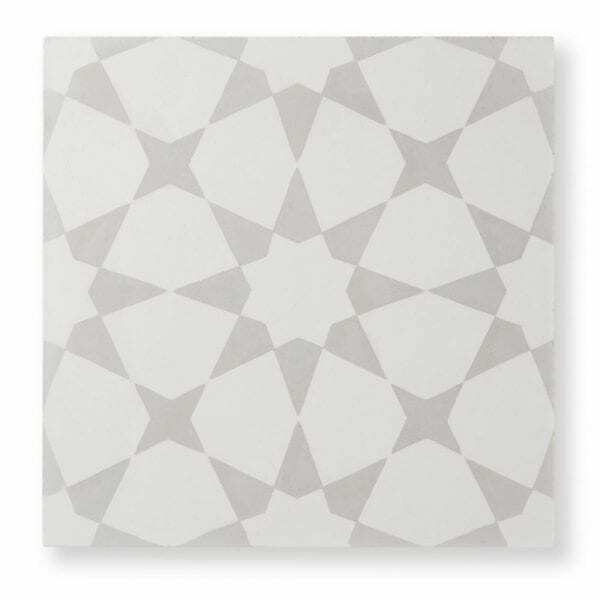 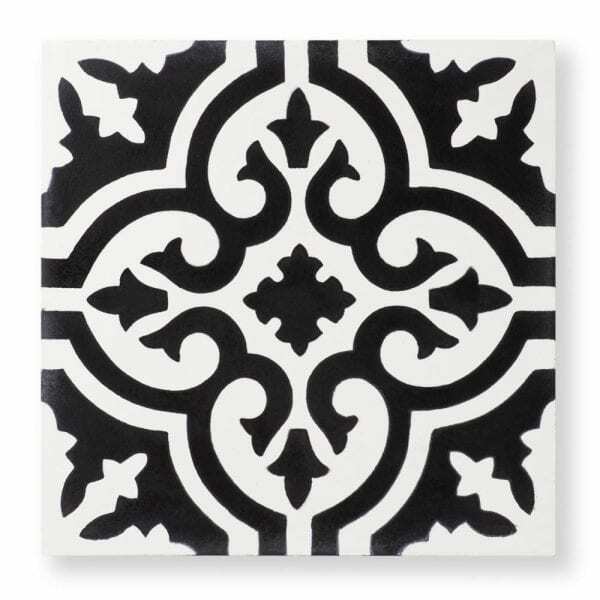 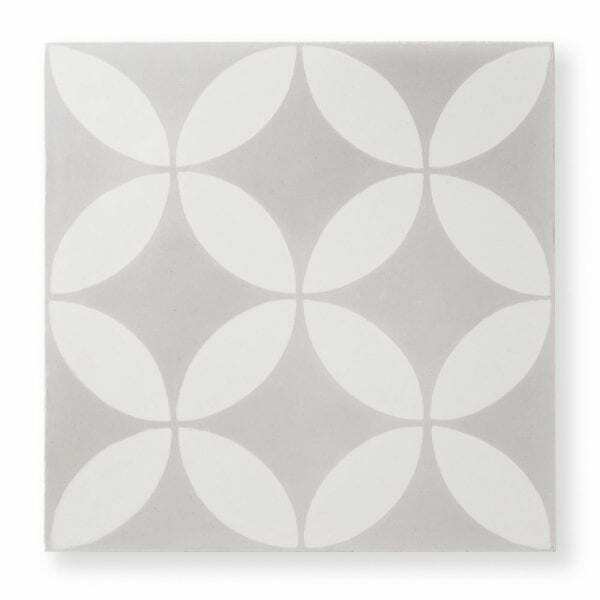 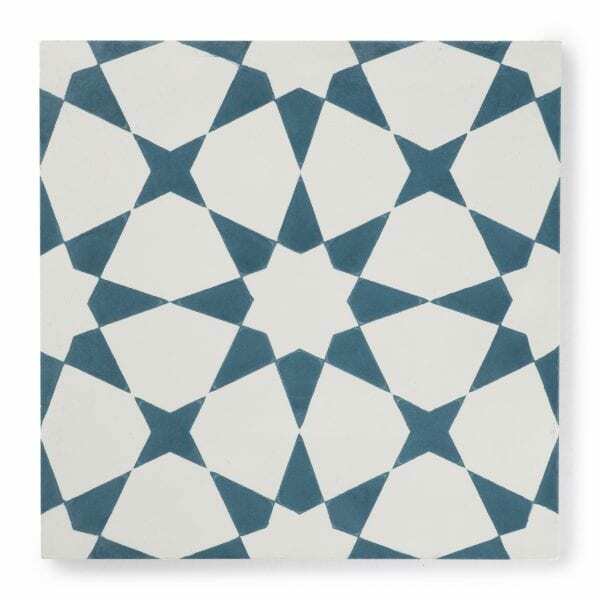 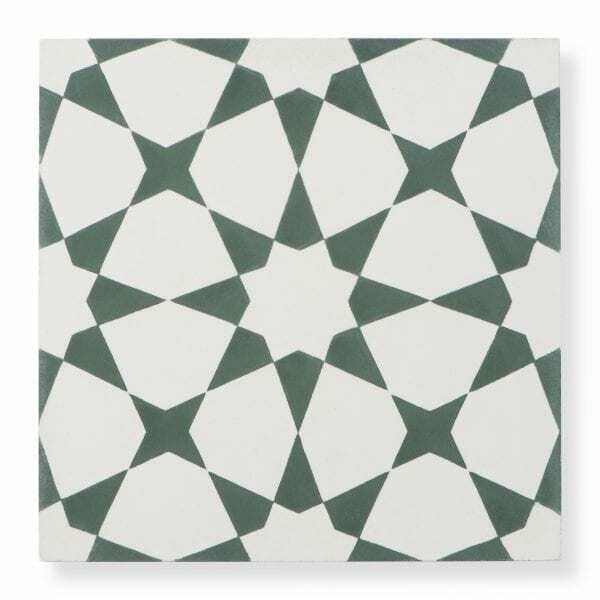 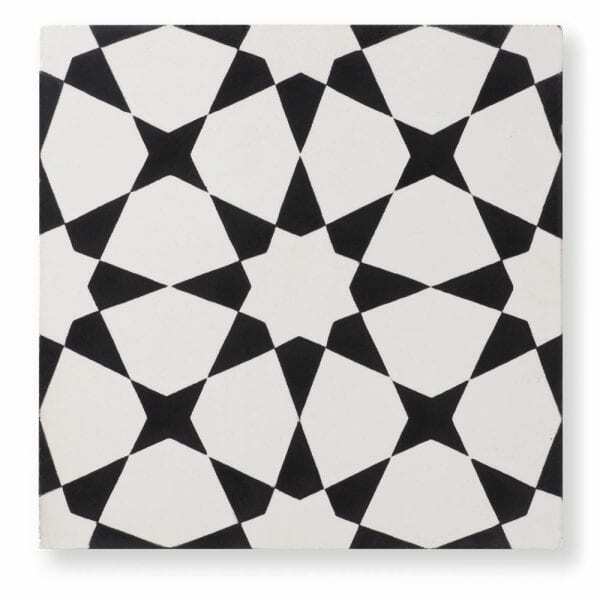 Cement tile is durable and will last generations. 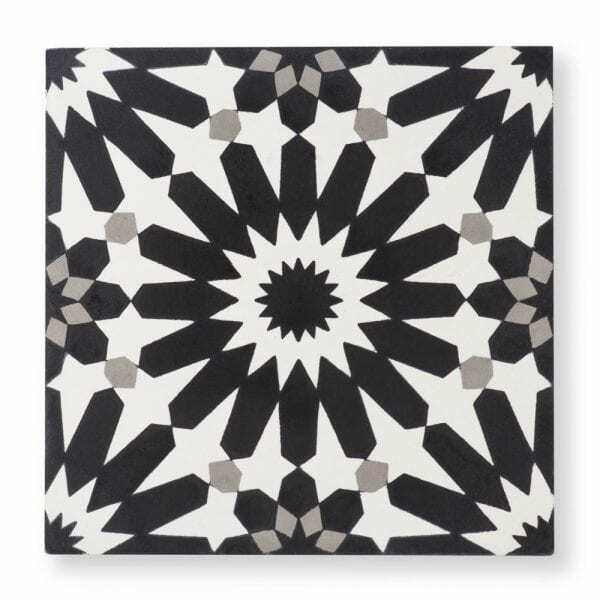 Leave a legacy with mesmerizing tiles from Riad. 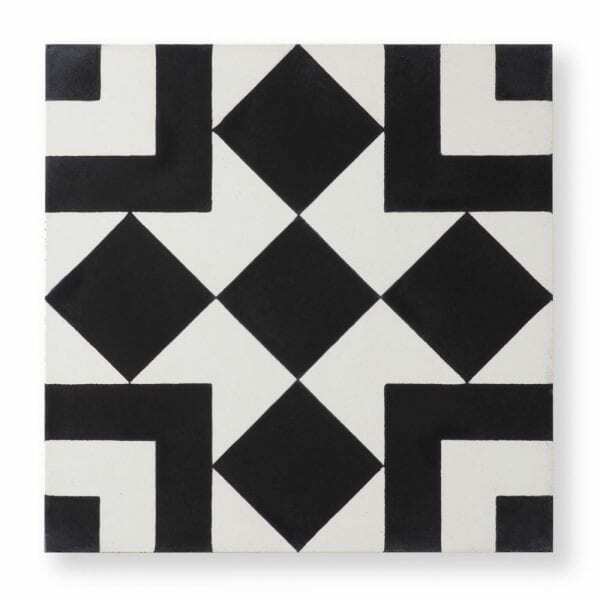 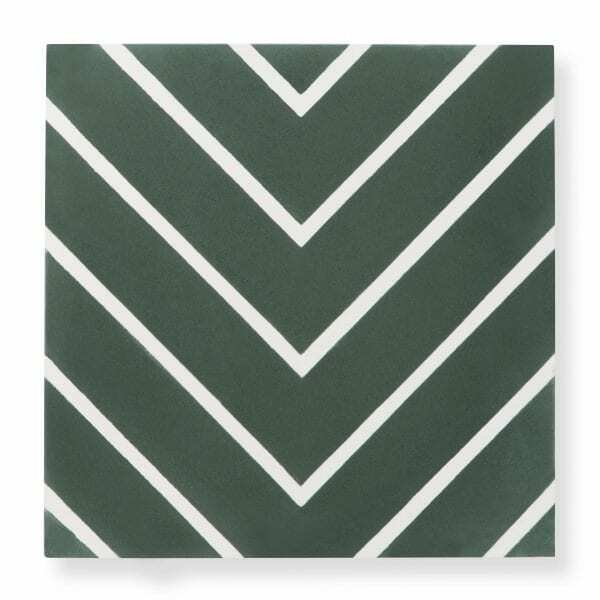 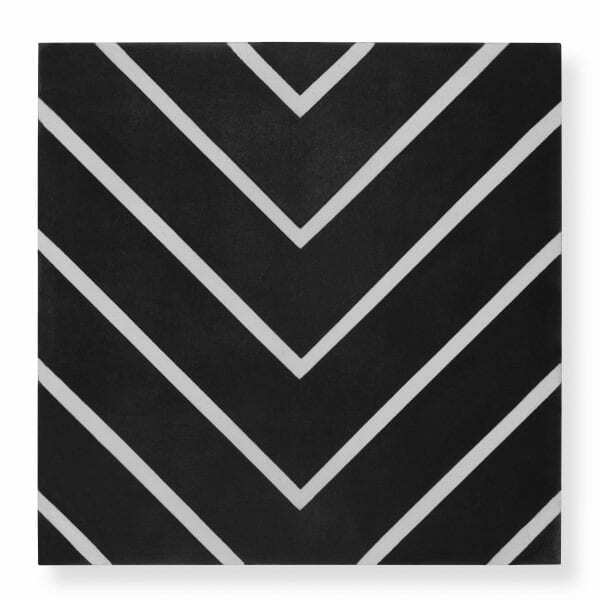 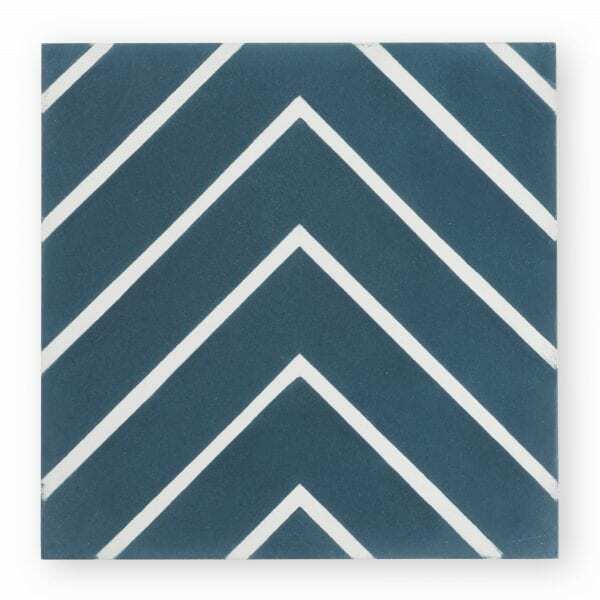 At only $4/tile, our cement tiles are the most inexpensive on the market while still made with high-quality craftsmanship. 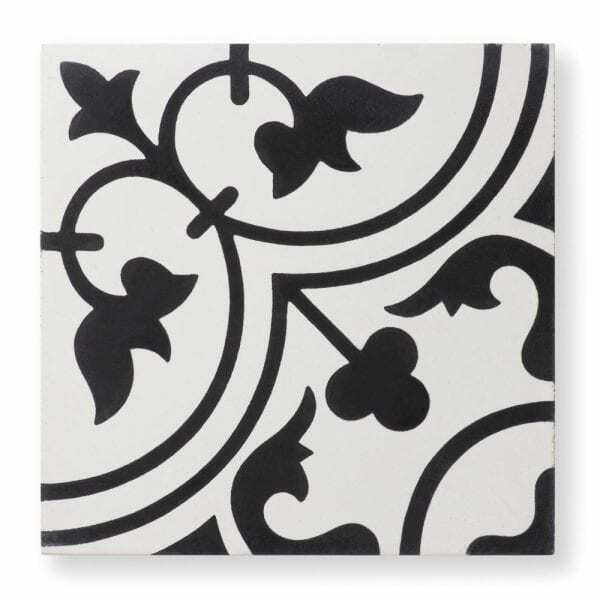 Cement Tiles can be installed in almost any indoor or outdoor setting; including floors, walls, backsplashes, kitchens, and showers.